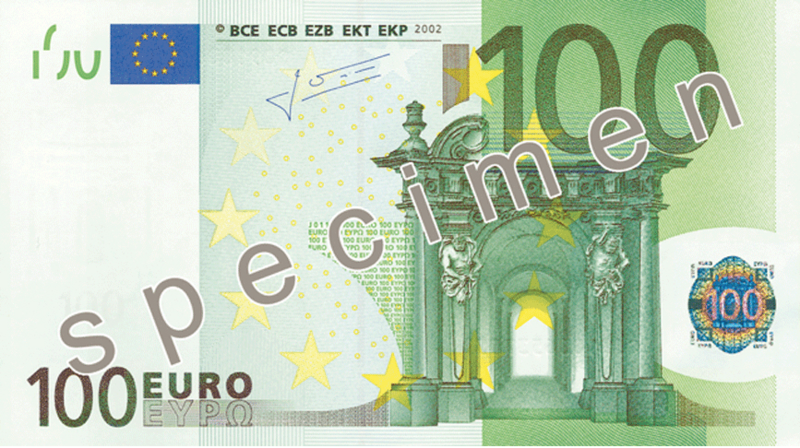 The Euro is the official currency of an economic region known as the “Eurozone”. At the time of this writing, the Eurozone is comprised of nineteen member states located through Europe. These members include Austria, Belgium, Cyprus, Estonia, Finland, France, Germany, Greece, Ireland, Italy, Latvia, Lithuania, Luxembourg, Malta, Netherlands, Portugal, Slovakia, Slovenia and Spain. Several nations outside of the European Union also elected to adopt the Euro as their own national currency. These nations include Andorra, Kosovo, Monaco, Montenegro, San Marino and Vatican City. The Euro was created as part of the 1992 Maastricht Treaty which mandated the majority of European Union member states to adopt and use the new currency. Some prominet EU members such as the United Kingdom and Russia negotiated exemptions to keep their own national currencies. The Euro is currently the world’s number two reserve currency behind the US Dollar. The Euro currently holds twenty-five to thirty percent of global reserve currencies market share. As early as 1999. the Euro began to grow in popularity around the world due to the instability surrounding the US Dollar. While the Euro was predicted by some to overtake the US Dollar as the world’s primary reserve currency, the debt crisis of the mid-two thousands has hindered the Euro’s growth. 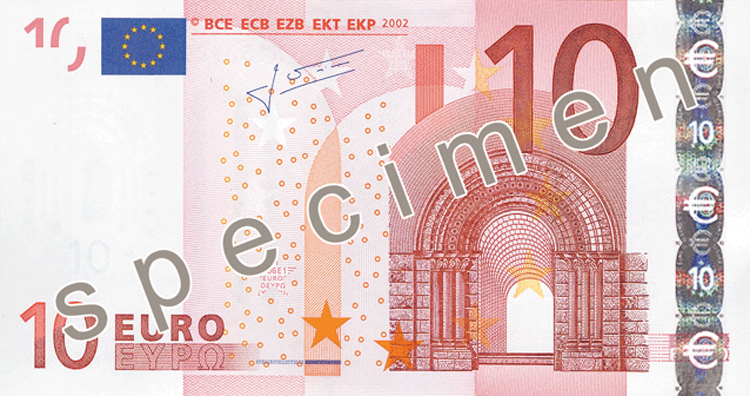 The Euro was created as part of the Maastricht Treaty in 1992 with the goal of uniting Europe under the European Union. The terms for entrance into the European Union included the adoption of sound fiscal policies and debt limitation strategies. At this time, the majority of new member nations replaced their national currency with the Euro. 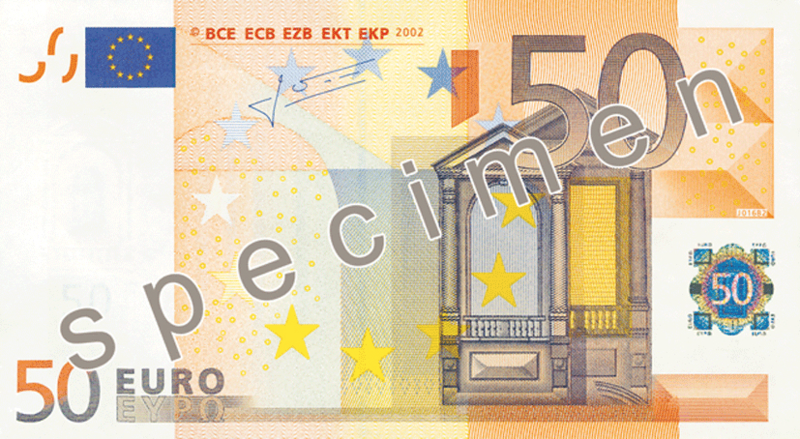 The official name “Euro” was officially adopted at the Madrid European Council in December 1995. 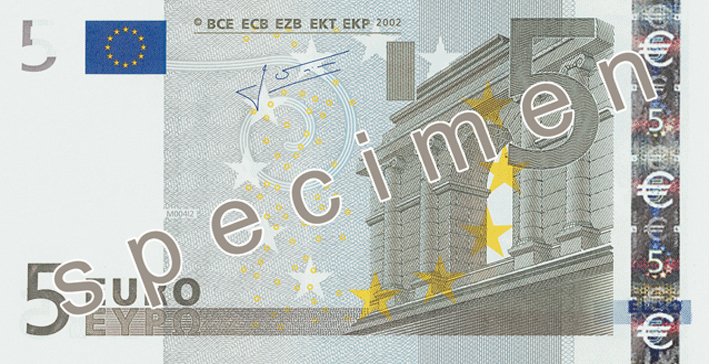 The Euro would then go on to be made available for traveler's checks, banking and electronic transfers in 1999. 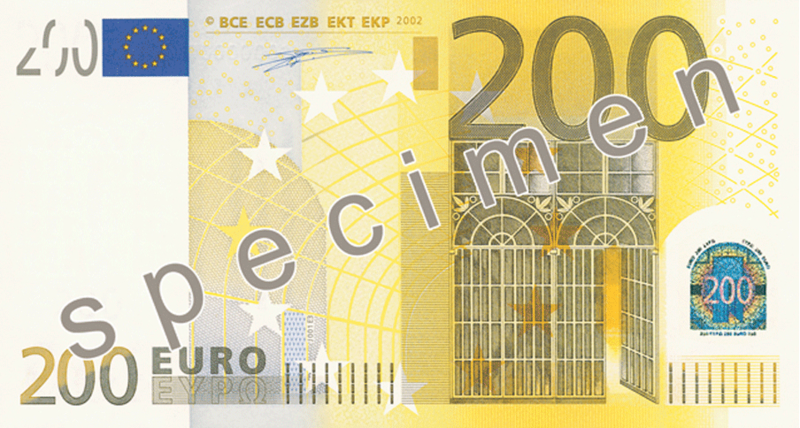 At this time, twenty two national currencies were fully replaced by the Euro. 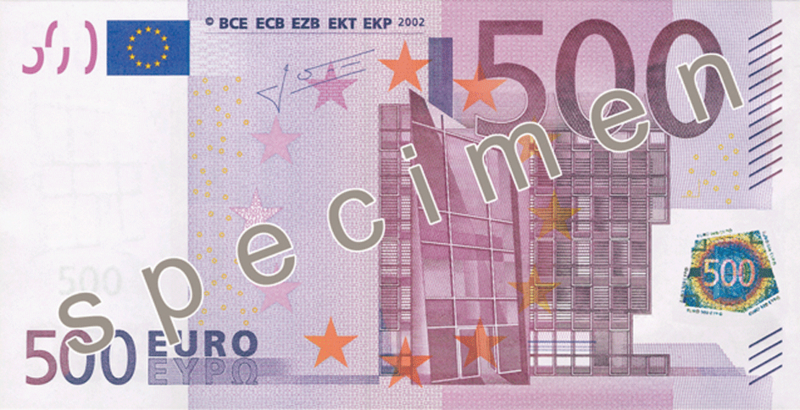 However, it was not until 2002 that EU membered no longer recognized their previous currencies as legal tender. At present there are 8 primary coins (€2, €1, 50c, 20c, 10c, 5c, 2c, 1c) in active circulation and some commemorative and collector coins in circulation but with limitations. 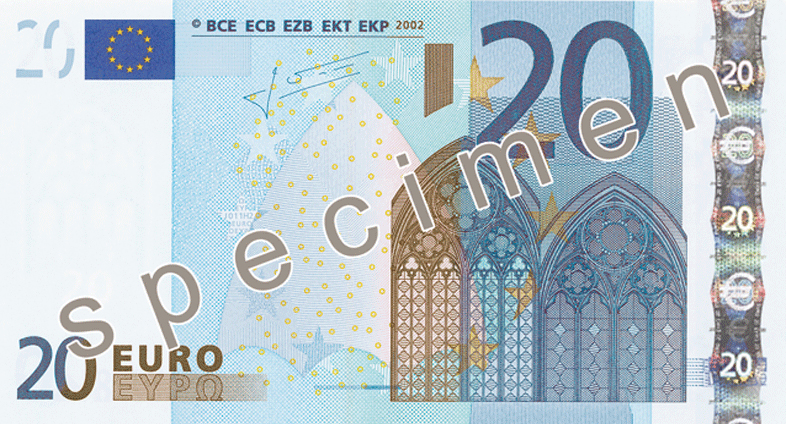 There are a total of 7 primary Euro bank notes (€500, €200, €100, €50, €20, €10, €5) available in circulation.